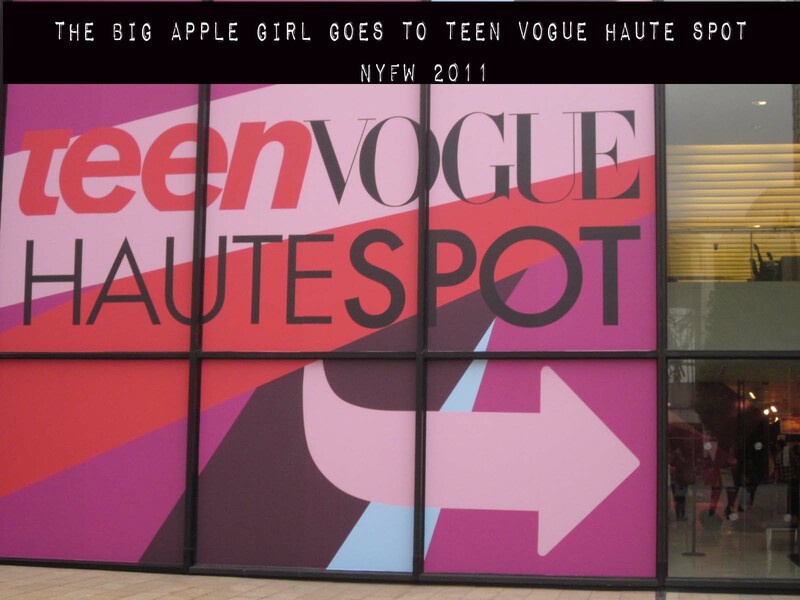 I went to Lincoln Center and visited Teen Vogue Haute Spot. I met Victoria Justice, she's so nice! she even told me I was sweet and said Thank you after having a picture together and said bye2x when she left. I also met Elle and Blair Fowler known as allthatglitters21 and juicystar07 on youtube. Both of them are pretty and tall. I stand 5''3 and I was just wearing flats so I really look short!omg!haha. I had so much fun today! 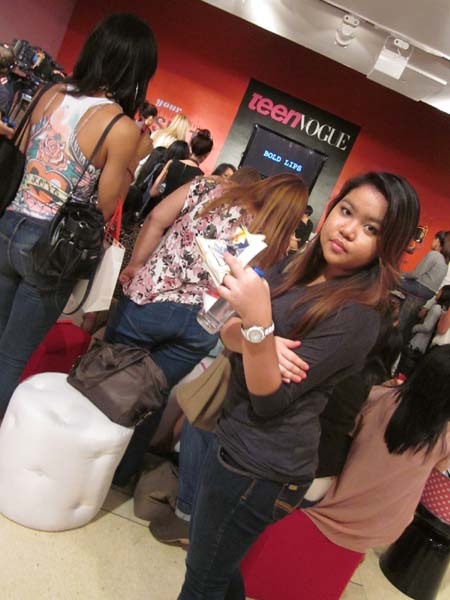 I got free stuff from Teen Vogue too! love love love this day!